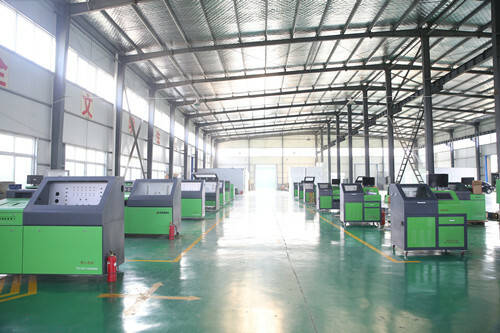 Jing zheng hong ye ( brand name: JZ-HY) diesel test bench factory is located in Wuxi city, Jiangsu province, It was established in Beijing in 2008, move to wuxi in 2016. 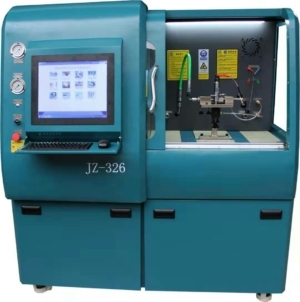 JZ-HY test bench factory is specialised in producing common rail test bench, injection pump test bench, electric unit injectors and unit pumps test bench, Caterpillar HEUI injector test bench, Cummins injection pump test bench, all the test bench programming system is developped by ourselves, it is very good for after-sales updation and long-term service. Meanwhile we supply all types diesel repair tools for repairing diesel pumps and injectors,including all types of injector pump clamps,high-precison adjusting shims,and repair kits to meed the needs of the workshops. 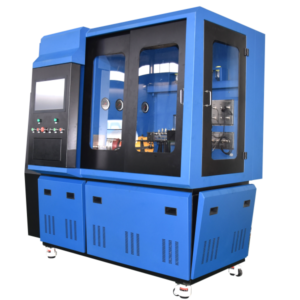 Our test benches have been sold to all over the world such as Europe, South and Latin America, Africa, Australia, The Mid-east, and Asia, the distribution network is established at EU and South America. 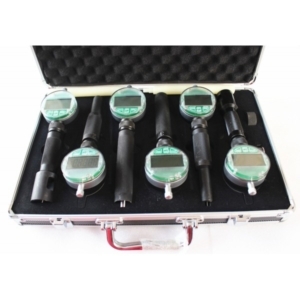 We offer lots of training support in many cities of China to our customers every year. We also welcome foreign customer to visit us and share the diesel injection system repair knowledge together. We will be ready for you at any time!